Hibs midfielder Stevie Mallan has escaped a one-match ban despite picking up his sixth booking of the season – thanks to a change in the SFA’s disciplinary rules. 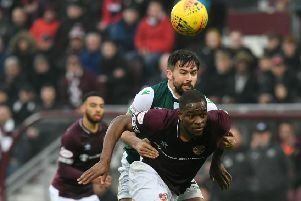 The yellow card shown to Mallan in the Edinburgh derby against Hearts in the final game of 2018 would, in past seasons, have resulted in him missing Wednesday’s Premiership match against Motherwell at Fir Park. In the case of the Premiership, that figure is set at 19 games whereas Mallan’s sixth booking came in Hibs’ 21st game of the season meaning he escapes punishment. Hearts forward Steven Naismith, though, wasn’t so lucky, his sixth booking of the season came against Aberdeen on December 22 – the Tynecastle club’s 19th league game – and, as a consequence, he is suspended for Wednesday’s visit of Dundee. 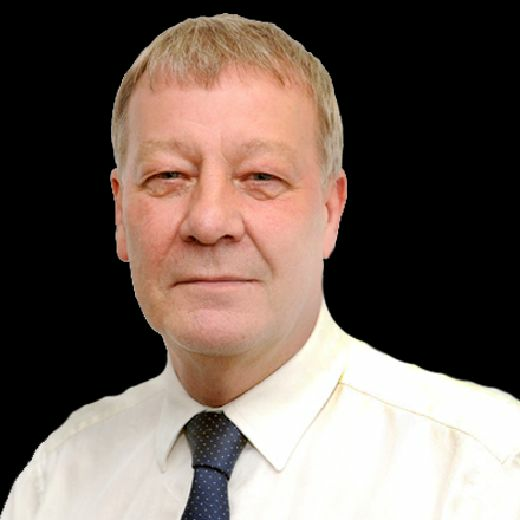 The new rules also mean, though, that if either player reaches a total of 12 bookings before the end of season, they will receive an automatic two-game ban.